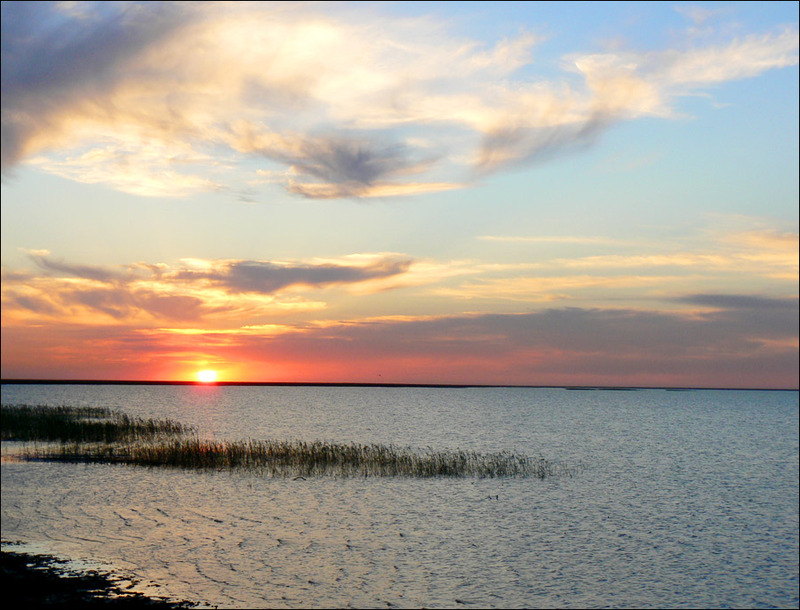 The capital city of West Kazakhstan oblast: Uralsk. 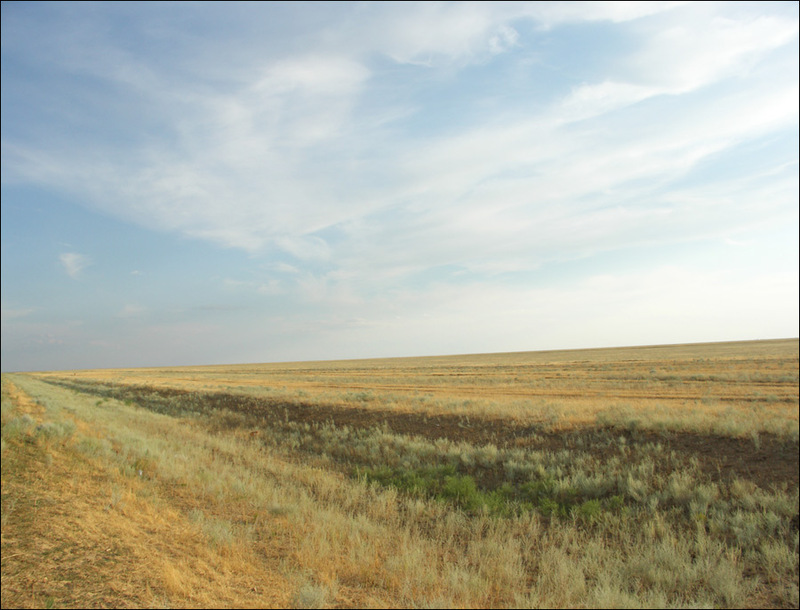 West Kazakhstan oblast lies mainly in Caspian Depression in dry steppe and semidesert zones. 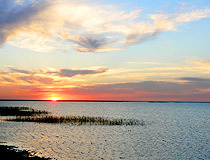 The capital city of the region is Uralsk. 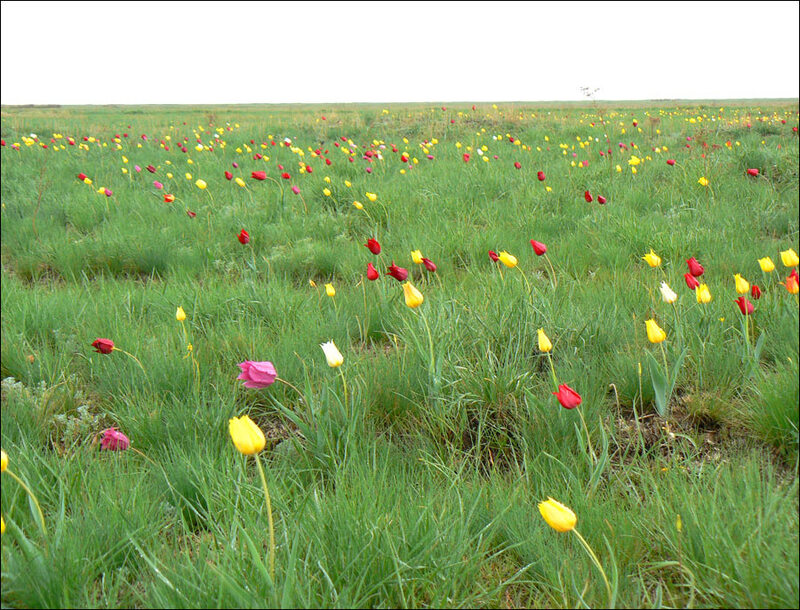 West Kazakhstan oblast population is about 619,000 (2009); land area - 151,300 sq. km. First nomad tribes came to the territory of present West Kazakhstan oblast in 1,000 B.C. 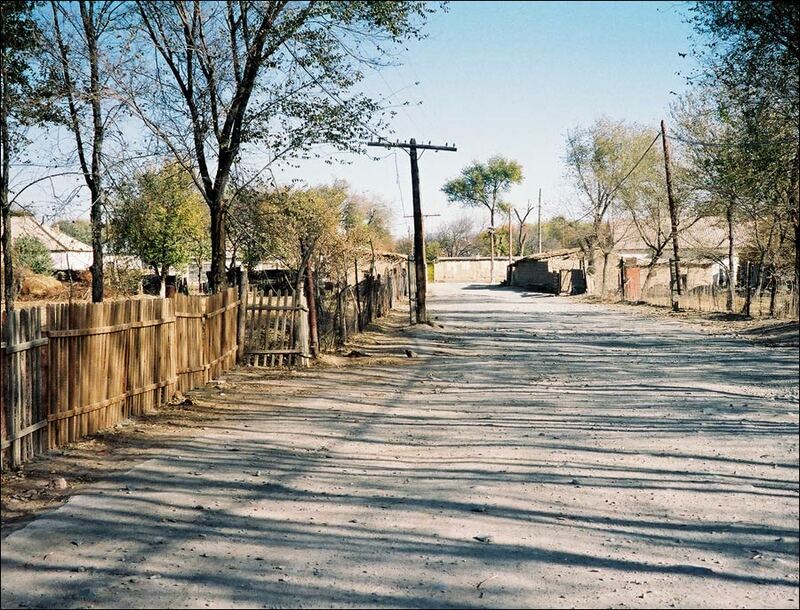 Ancient Huns, Ogyses, Kimaks, Kipchaks lived in these lands, they were cattle-breeders and handicraftsmen. In early 15th century after the Golden Horde split the territory was a part of Nogai Horde and later of Kazakh khanate (1465-1712). 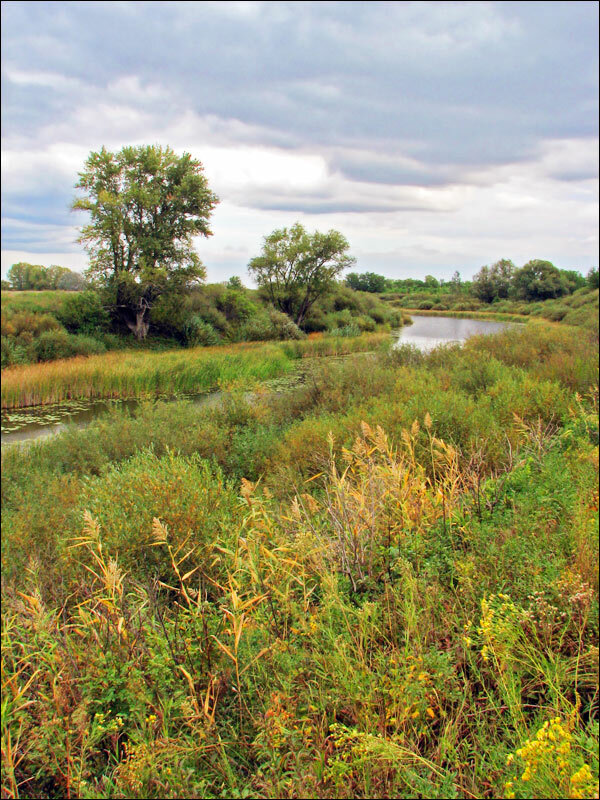 In 70-80s of 16th century runaways from Russian lands came to the Yaik river, they called themselves Cossacks. In September 1773 a peasants’ war headed by Ye.I.Pugachev broke out in Budarino, not far from Yaitsky town. 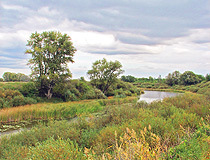 After defeat and Pugachev’s execution Russian empress Catherin II in 1775 ordered to rename the river Yaik into Ural and Yatski town into Uralsk. 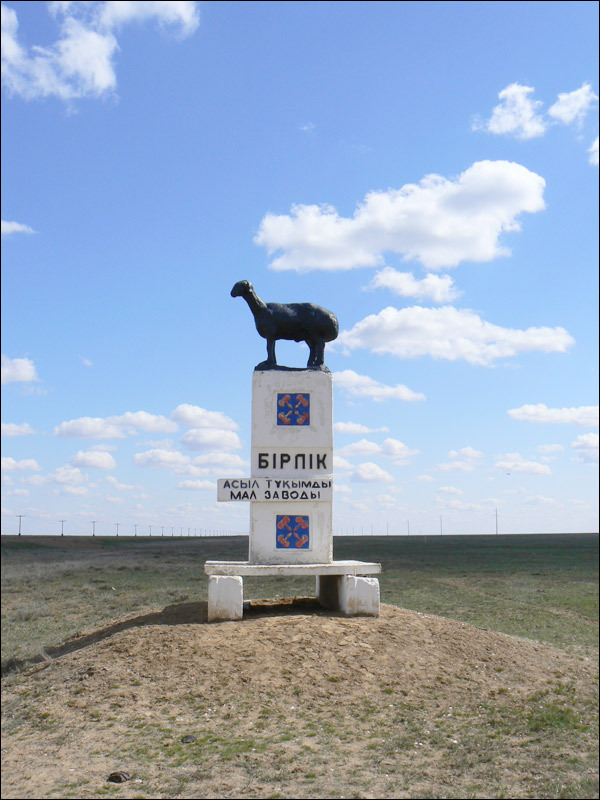 Uralsk (Uralskaya) oblast was formed in 1868 (Russian Empire) and its current boundaries were declared on March 10th, 1932, (USSR) as West Kazakhstan oblast. 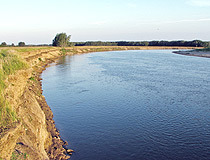 The only substantial river of the oblast is Ural river, which crosses West Kazakhstan region north-south. The climate is of sharp continental type. Strong winds blow all year round. Average temperature in January is 14 degs C below zero, in July - 25 degs C above zero. The precipitation level varies from over 12 inches (300 mm) in the north to 8 inches (200 mm) in the south. 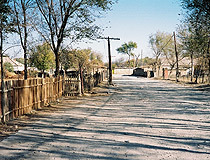 West Kazakhstan region has unique geographical position - it is situated in the center of Eurasian continent and is closely connected with financial, cultural centers of Eastern and Western Europe. Utilization of Ural as a main way to the countries of Caspian basin are of strategic importance for the Republic of Kazakhstan. In the north West Kazakhstan region borders on Orenburg oblast (Russia), in the east - on Aktobe oblast (Kazakhstan), in the south - on Atyrau oblast (Kazakhstan) and Astrakhan oblast (Russia), in the west - on Volgograd and Saratov oblasts (Russia), in the north-west on Samara oblast (Russia). 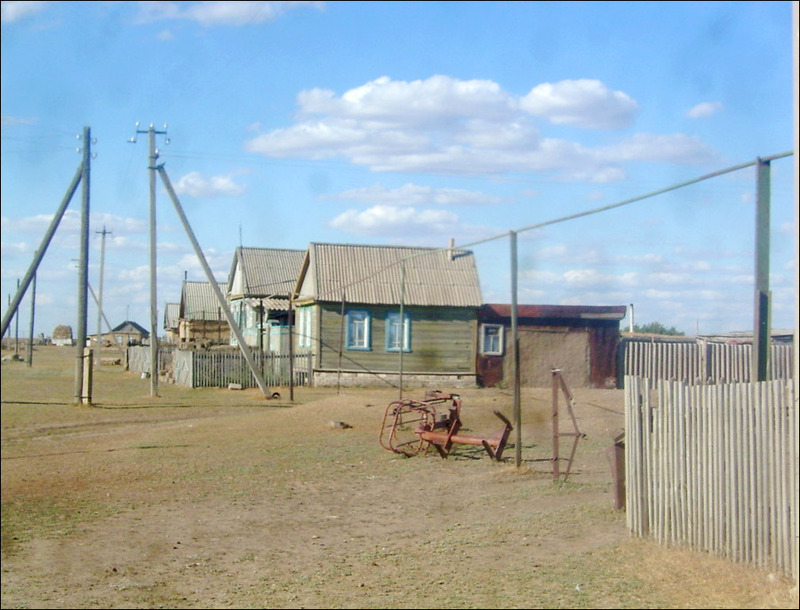 About the half of the population of West Kazakhstan oblast are Kazakhs, the remainder being mostly Russians and Ukrainians; about 57 percent of population is rural. 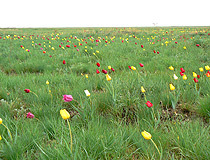 West Kazakhstan oblast industry is concentrated in Uralsk city, the capital. 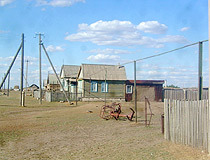 Other cities of the region are Aksai, Peremyotnoye, Daryinskoye, Kaztalovka and Saykhin. Due to powerful western investments into gas and oil industries West Kazakhstan oblast along with Atyrau oblast acquires big industrial importance. 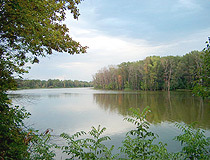 Karachaganak oil and gas field in Burlinsky district is the main factor. Main industries of the region are machine-building, food industry, oil and gas industries: oil and gas extraction at Karachaganak and Chinaryovski deposits. 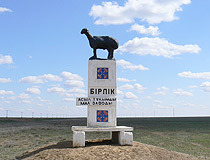 Agriculture plays important role in the economics of West Kazakhstan oblast, with stock breeding (sheep, goats, cattle, horses, and camels) predominating. 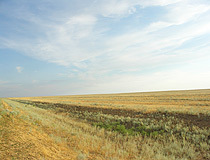 Wheat, barley, and other grains are grown, mainly in the north and in river valleys of West Kazakhstan region. 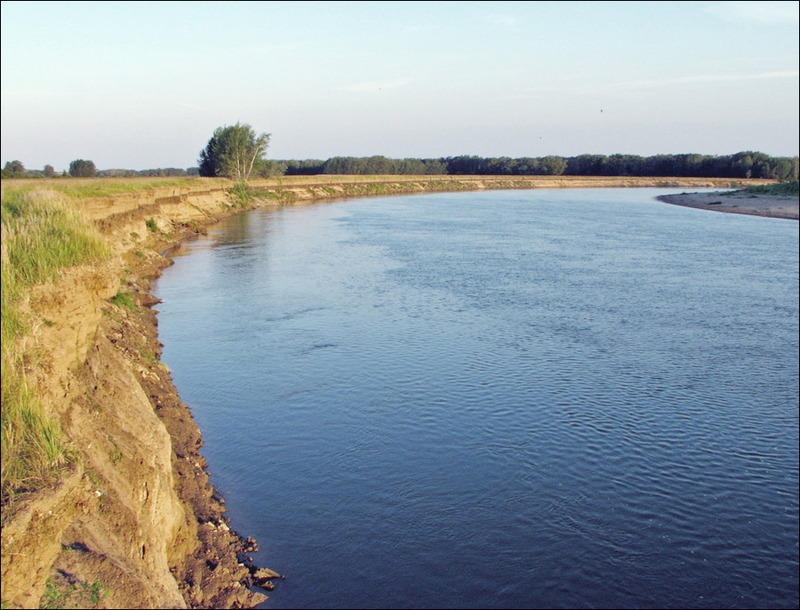 There are also extensive haylands, and there is fishing in Ural River.